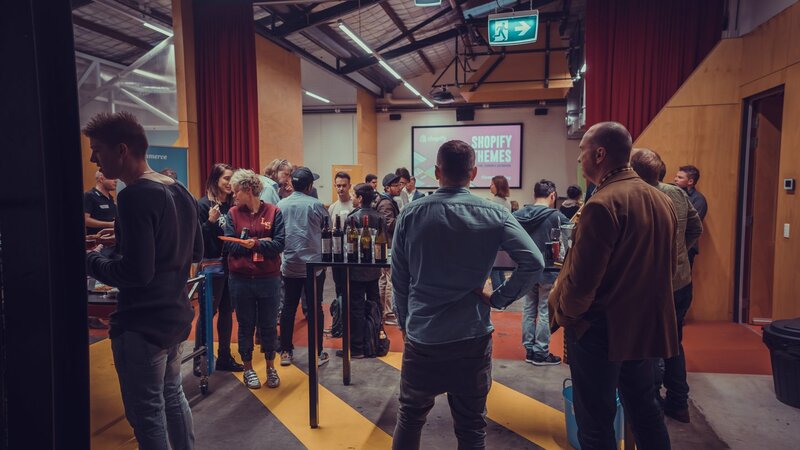 Our third gathering of Perth's Shopify community. This time, we joined forces with Spring Web and Shopify Merchants from Lucky Skates and Garbin Estate Wines. 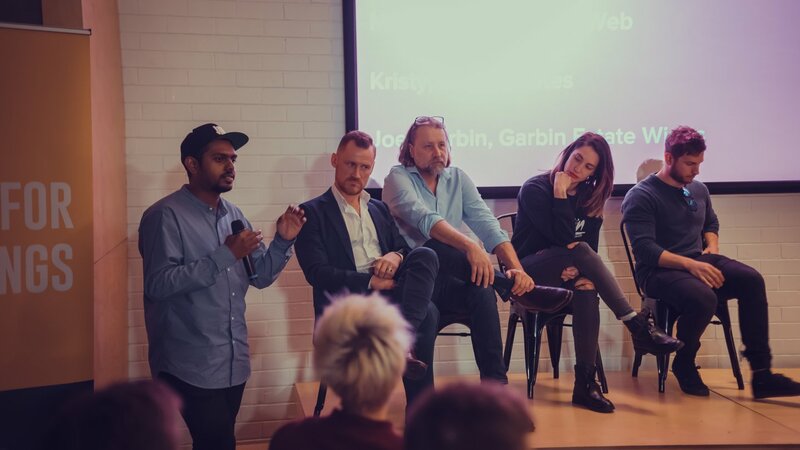 As Perth's leading Shopify partner, we host four Meetups each year for the Shopify community, and way back in February we started these Meetups for the first time in Perth. 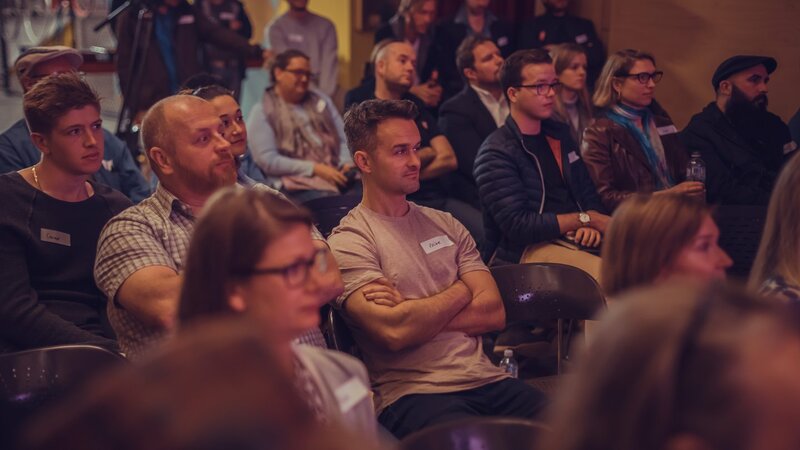 Last Wednesday we hosted our third Meetup and the following day held some 1 on 1 workshops with Shopify merchants, to talk about their sites, their challenges and to offer our guidance. These initiatives are all about delivering on the Shopify values of community, collaboration and assistance. The process of gathering people together to learn from our experts, and each other, is enjoyable and rewarding. If you haven't made it yet, come along to our final event for 2018, scheduled for December 5. If you need help with your ecommerce website or digital marketing, speak to our directors anytime. Just call and ask for Ben or Scott. Meetup V3 was another great evening, with an engaged audience, punchy, focussed and diverse presentations and an energetic Q&A session to end the evening. This time around, our theme for the night was 'Shopify Themes - Choosing, Changing and Customising'. 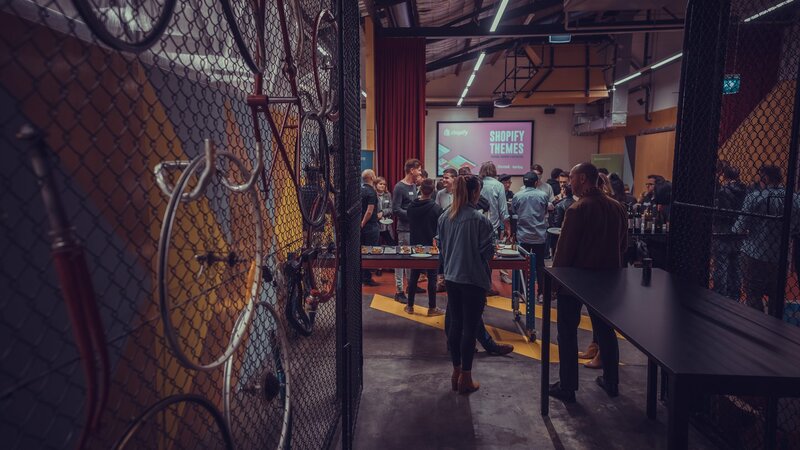 We partnered with Spring Web to present on the ins and outs of choosing the best Shopify theme for your business, and then our own Scott Sanders spoke about options and approaches to customising Shopify websites and the benefits customisation can offer. Then, local Shopify merchants from Lucky Skates and Garbin Estate Wines shared their Shopify and ecommerce stories with the audience. 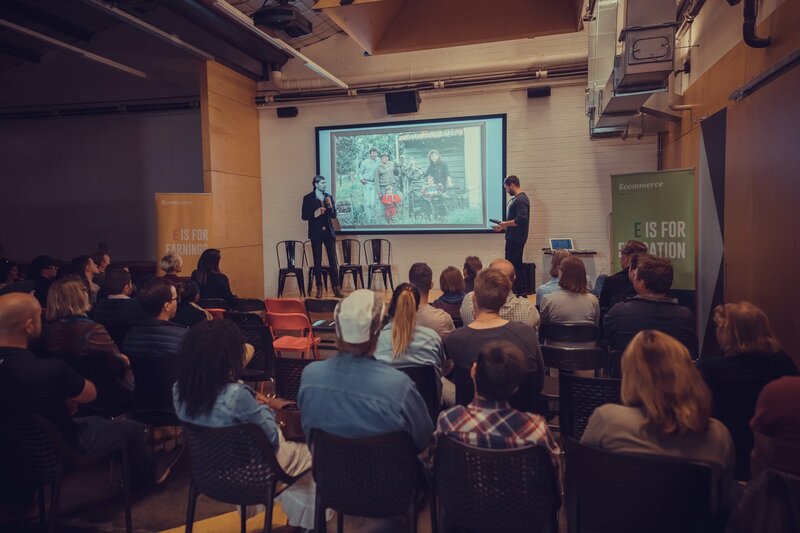 Once the crowd had arrived at the Claisebrook Design Community and enjoyed pizzas and drinks, we started the presentations with over an hour of insights, examples, education and takeaways, with a focus on giving everyone as much learning as possible, and useful information that they can understand and then put to work in their own businesses. Shopify is an awesome ecommerce platform because very small businesses can start with a theme and do it themselves. Then, as they grow, they can have their websites customised in stages to progressively improve engagement, sales conversions and overall user experience. 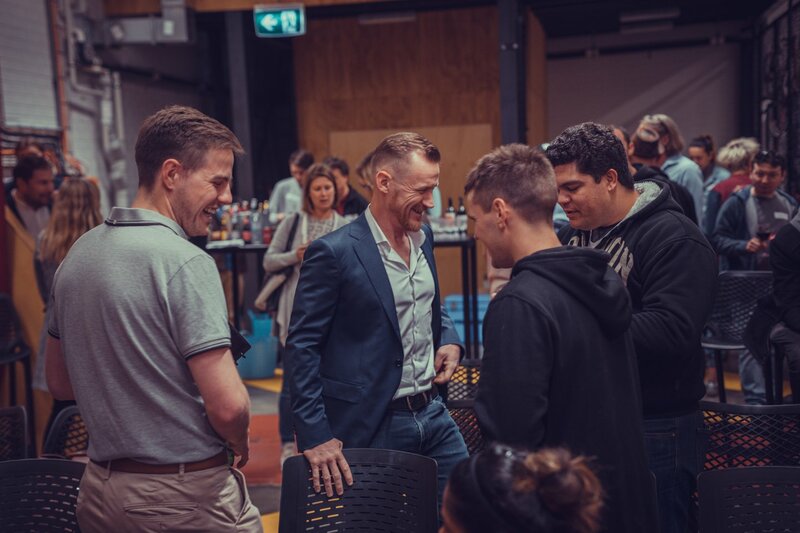 For our third meetup we learned from previous experiences and were focussed on creating a fast paced evening with each presentation bite-sized and accessible. We achieved that and made it through the four key note speakers in good time. After Malcolm Bull from Spring Web had given great advice on what to consider when choosing the right ready-made site theme, and Scott Sanders had run through the options for customisation and what they can achieve, it was time to handover the mics to the Shopify merchants. Having merchants present their own stories is central to the whole meetup concept and takes the learning to a grass roots level. It allows all of the merchants in the room to feel connected and the truth is, most are at similar stages of their ecommerce journeys, or within a year or two of experiencing the same things. We were lucky to have Kristy and Natasha from Lucky Skates present their business story. After a good few years in business, some early false starts, and plenty of learning, they have developed themselves a great little business with an impressive website and a strong, unique brand that shows real personality. Seeing two young people take their passion for the sport they love and turn it into a great business that operates from a bricks 'n' mortar store as well as a Shopify website is inspiring, and these two lady-bosses had plenty of great insights to share with the group. Our second merchants to present were brothers of the vine, Joel and Adam Garbin, from Garbin Estate Wines in the Swan Valley. Now, we wouldn't normally endorse mixing roller skating with wine, but on this occasion it worked very nicely. Joel and Adam's stories are based around a long family heritage and a business that started well before the internet had been thought of. To hear the story of two young businessmen who are taking over a family business, and taking it in new directions with ecommerce and digital marketing was super interesting. 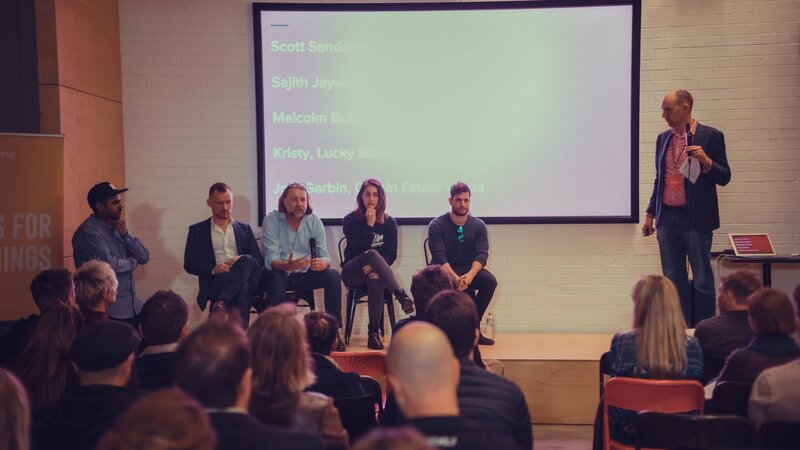 There is so much value in peer-to-peer learning and that's what these events are all about. It is great for Shopify merchants, and any small business owner, to hear from others who are meeting the same challenges, and building their businesses using hard work and technology. We then moved on to our Q&A panel to finish up the evening with questions and comments from the crowd. This group kept the panel on their toes for at least 20 minutes with wide ranging questions from fulfilment and discounting to site design and product photography. With three meetups done and delivered for 2018, we are already planning the fourth and final event of the year, so please pencil in Wednesday, November 28 and we'll notify the Shopify community as soon as that date is locked in. 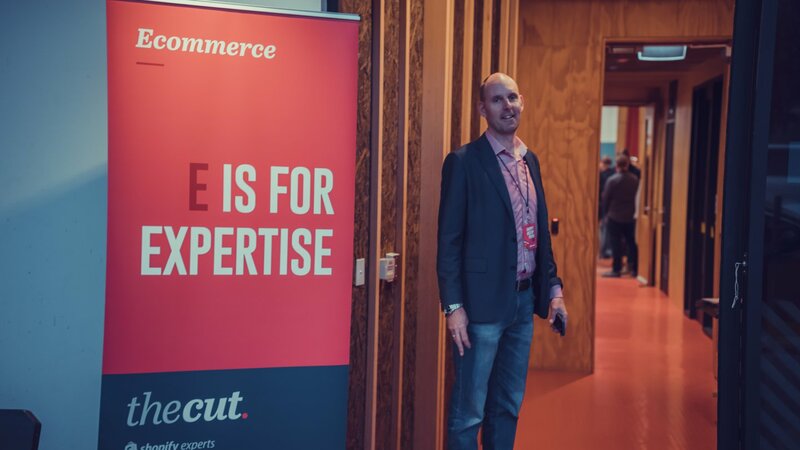 If you would like to present your own ecommerce story at our next event, please call Ben De Jonge at The Cut, and do the same if you would like to be a part of The Cut's Shopify podcast episodes. To download the presentation deck from Meetup V3, CLICK HERE. If you'd like to speak with us about your Shopify website, your brand or digital marketing, please call The Cut anytime.